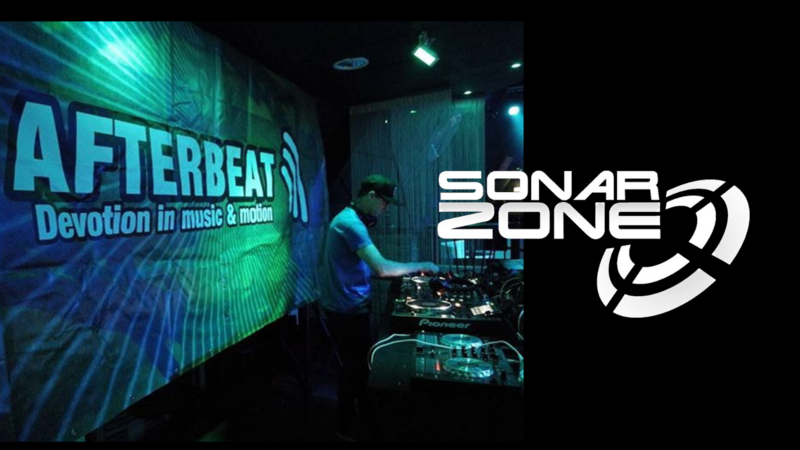 Episode 029 of ‘In the Zone’ is now available online for your listening pleasure and is also available as a FREE download on iTunes. This entry was posted in News and tagged afterhours.fm, itunes podcasts, podcast, trance. Bookmark the permalink.